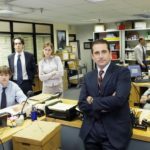 It’s been several years since Jim Carrey and Jeff Daniels were on the big screen together, but if Carrey’s surprise appearance on “Conan” on Tuesday night proved anything, it’s that some classic pairings just go from fun to funner over time. Carrey then entered the stage to a hero’s welcome. Hulu’s “The Looming Tower,” based on the Lawrence Wright book, traces the events leading up to 9/11 as told through characters who work in counterterrorism. 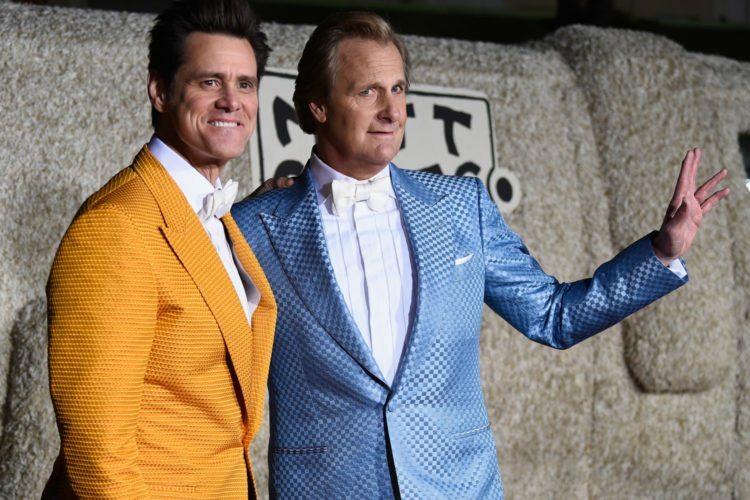 Carrey and Daniels starred in two “Dumb and Dumber” films together, playing their characters Lloyd and Harry, respectively. 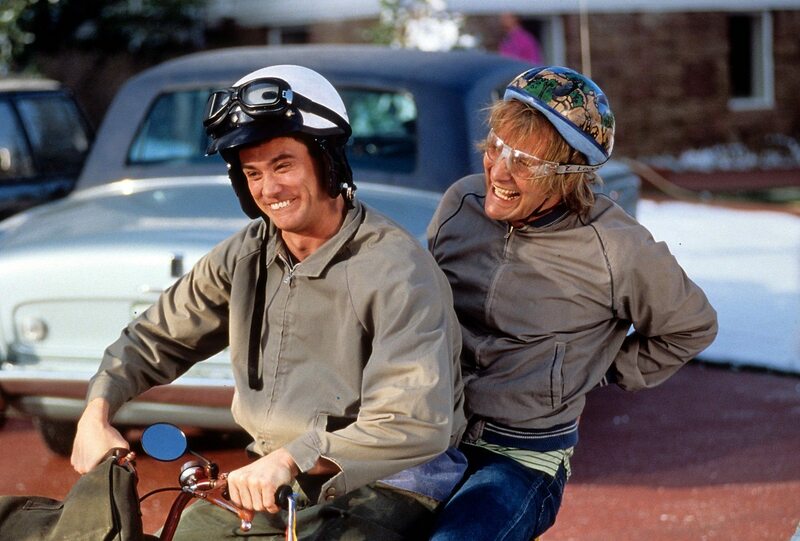 The first was released in 1994 and they returned for a sequel, “Dumb and Dumber To” in 2014. 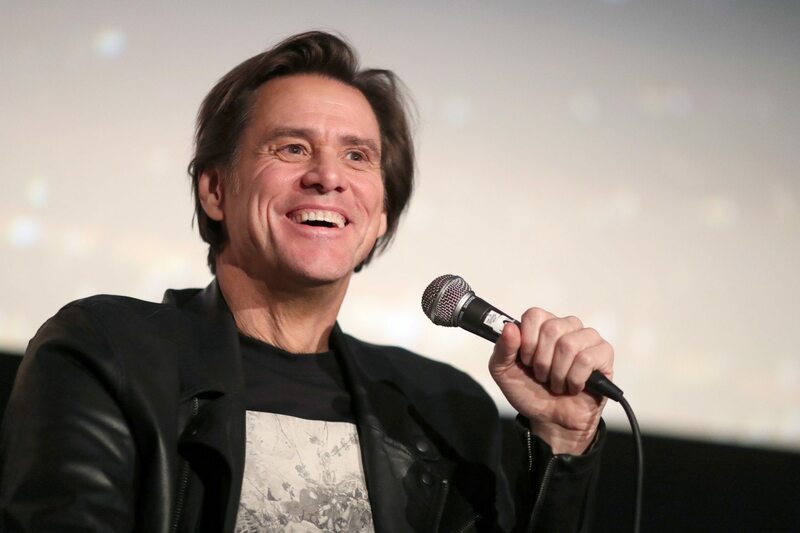 Carrey has another passion aside from comedy: artwork. In a new six-minute documentary entitled “I Needed Color,” audiences get a glimpse of the actor’s artistic side. 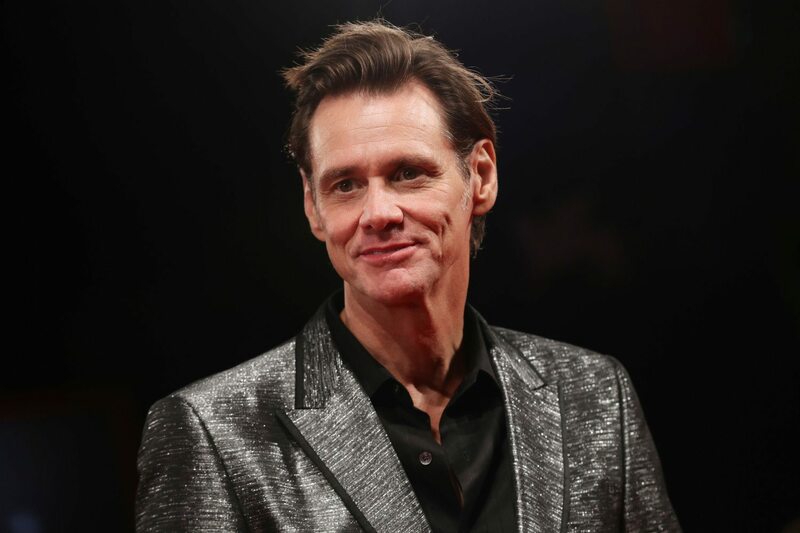 In the documentary, which was released on Vimeo, Carrey can be seen working with paint and clay and explains that his artwork gives insight into his psyche. 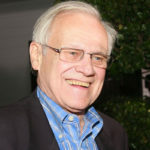 Although fans may just be catching onto Carrey’s flair for fine arts, the star has been at it in earnest for six years. 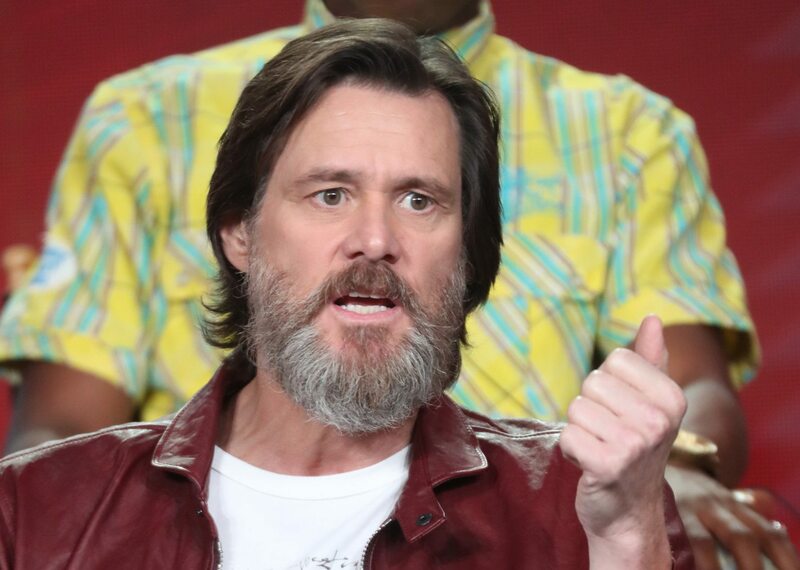 In 2011, he released a painting gallery entitled “Jim Carrey: Nothing to See Here” in Palm Springs. But his penchant for visual art goes back even further than that. Here’s what he told Palm Springs Life about his proclivity for art as a child. “I was scolded for sketching the teachers. I’d finish assignments early and then draw. After I became famous [on the TV comedy “In Living Color”], my sixth-grade teacher sent me sketches she had confiscated. She kept them because she thought they were cute. She also knew how to harness the energy. If I was quiet, she would give me 15 minutes at the end of class to perform. Today, I’d be on Ritalin, and “Ace Ventura” would have never been made,” he said. A man of many talents! 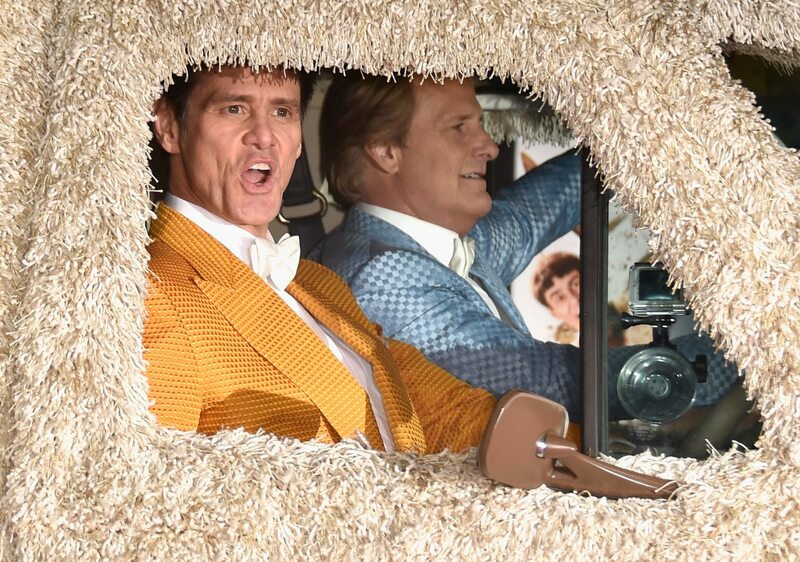 And we’re glad Carrey has gotten the chance to explore them all.  Written by Sandra Gonzalez for CNN with additional reporting by Simplemost staff.